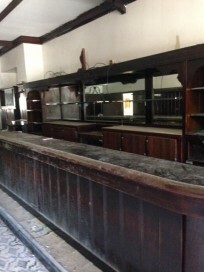 To view an updated video following project completion click here. 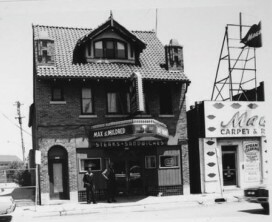 The Historic Walter Schmidt Tavern Development is a historic property located at 1848 W. Fond du Lac Ave. in Milwaukee’s Lindsay Heights neighborhood. 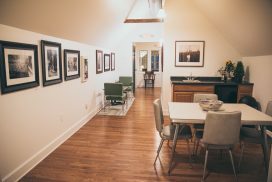 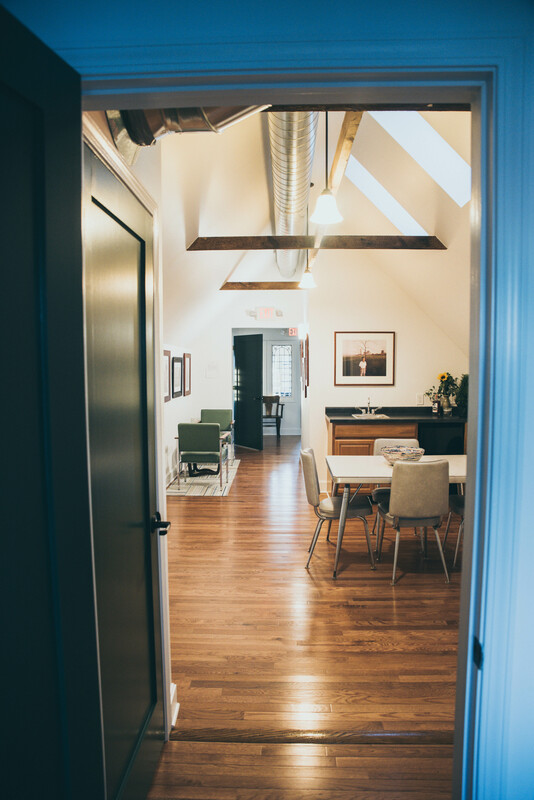 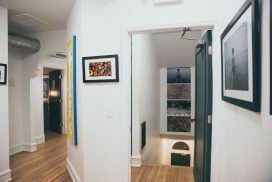 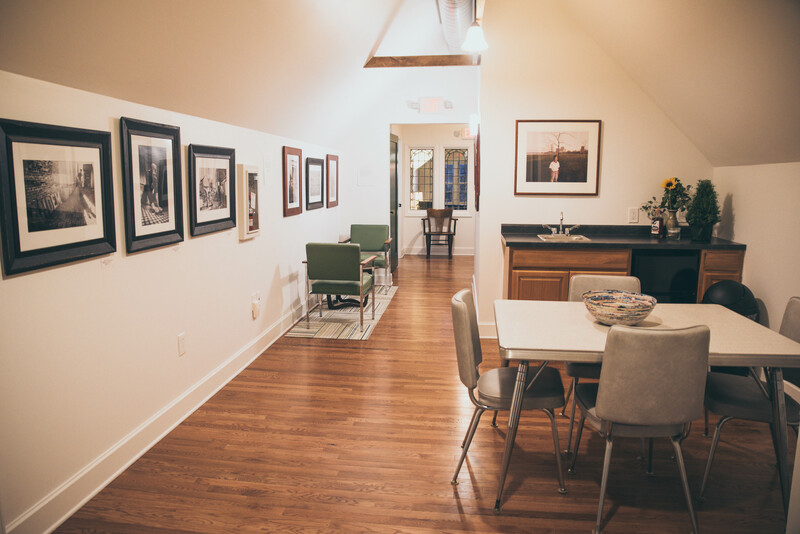 It was renovated and retrofitted by developer Eye Ntoboase, LLC for a new sit-down restaurant on the first floor and office space on the second floor. The development also includes an adjacent 3,600 square foot vacant lot. Design development began in December 2015, with construction complete in Fall, 2016. 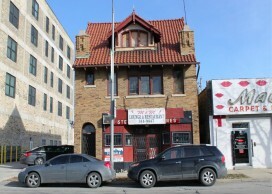 The 3,432 square foot building was built in 1893. 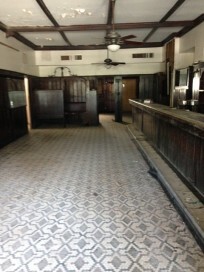 From 1935 to 2010, the building operated as a tavern and community gathering space for various social organizations, including the local American Legion Chapter. 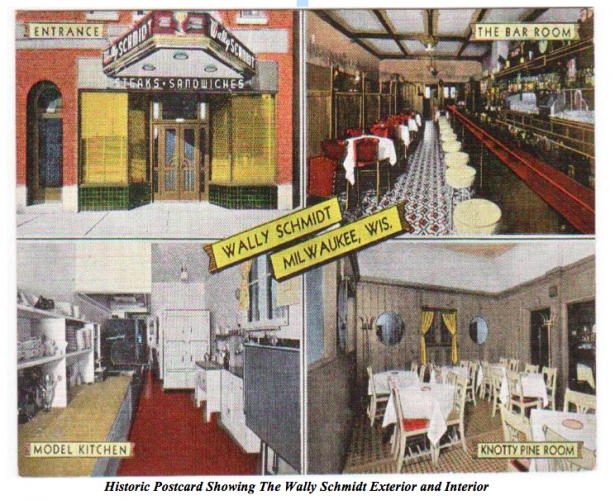 The first tavern owners were Wally and Belle Schmidt, who ran the Wally Schmidt Tavern from 1935 to 1968. The tavern was famous for its steak sandwiches and fish fries. 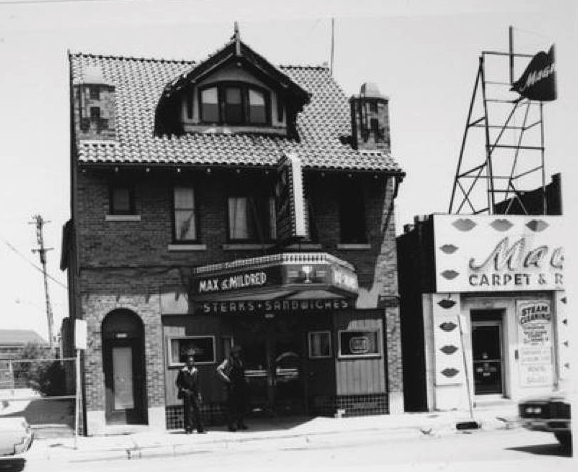 In 1968, Mr. and Mrs. F. L. McCarthy leased the tavern and renamed it Max & Mildred’s (M & M Lounge). 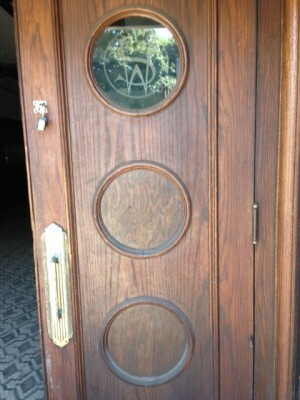 The lounge closed in 2010 and has been vacant ever since. 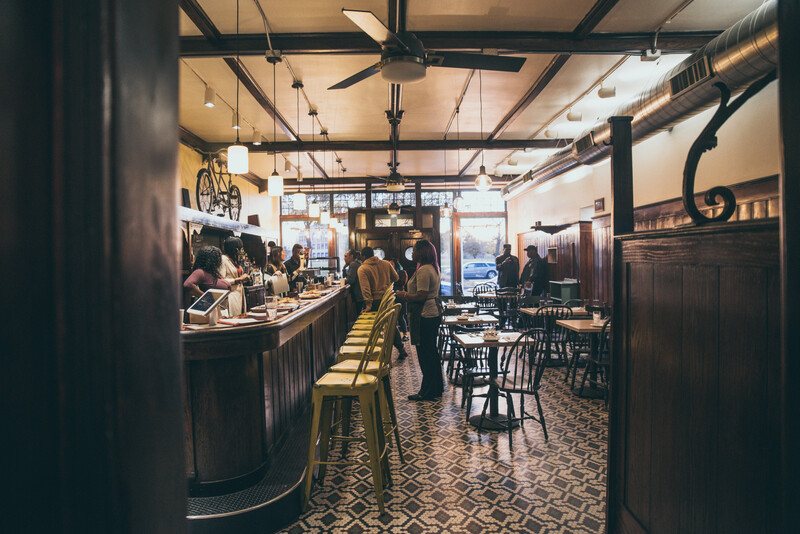 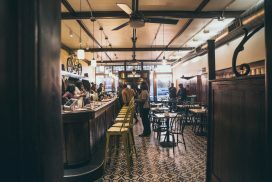 Much of the tavern’s original historic features are still in place, including a patterned hex-tile floor, finished wood molding and millwork, wrought ironwork, and embossed glass in the tavern’s entry door. 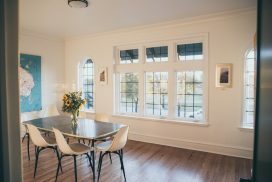 Exterior features include a front terra cotta roof, leaded glass windows, and decorative piers in the Mission Revival style. The renovation will try to preserve and incorporate as many of these historic features as possible. 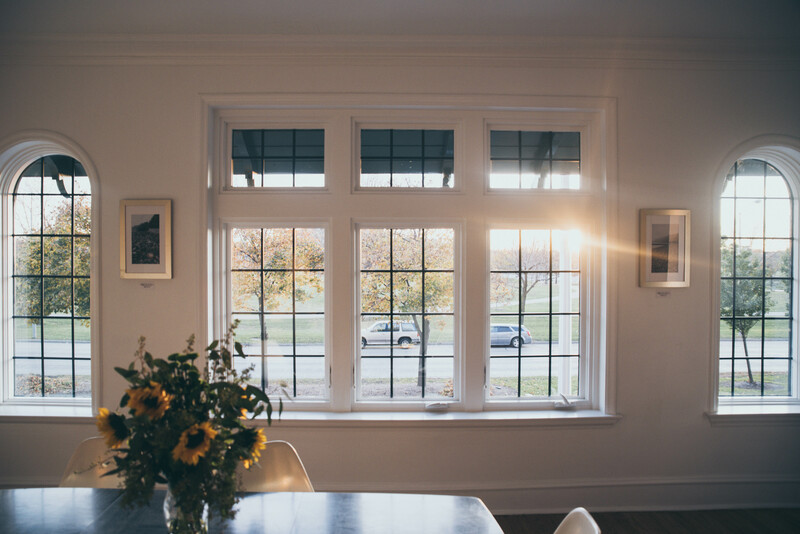 – projected 6% cash ROI for owners. 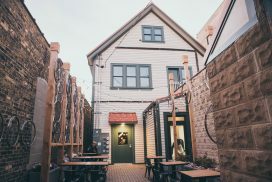 The Historic Walter Schmidt Tavern Development is one of several catalytic developments within Milwaukee’s Lindsay Heights neighborhood, which is just a few minutes northwest of downtown Milwaukee. 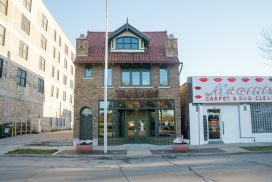 The development is situated on Fond du Lac Ave., one of two key commercial corridors within Lindsay Heights. 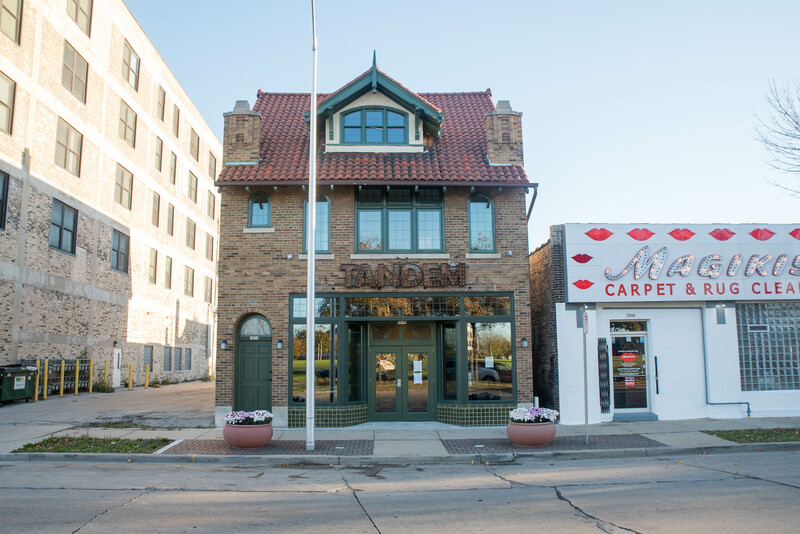 The Walter Schmidt Tavern Development is also around the corner from a series of high-profile new developments, including Walnut Way’s $6 million Innovation and Wellness Commons (1609-1615 W. North Ave.) and the new $21 million St. Ann’s Intergenerational Care Center (2450 W. North Ave.). Lindsay Heights is in the beginning stages of a real estate renaissance, with six additional large-scale commercial, retail, and residential developments proposed for the area. 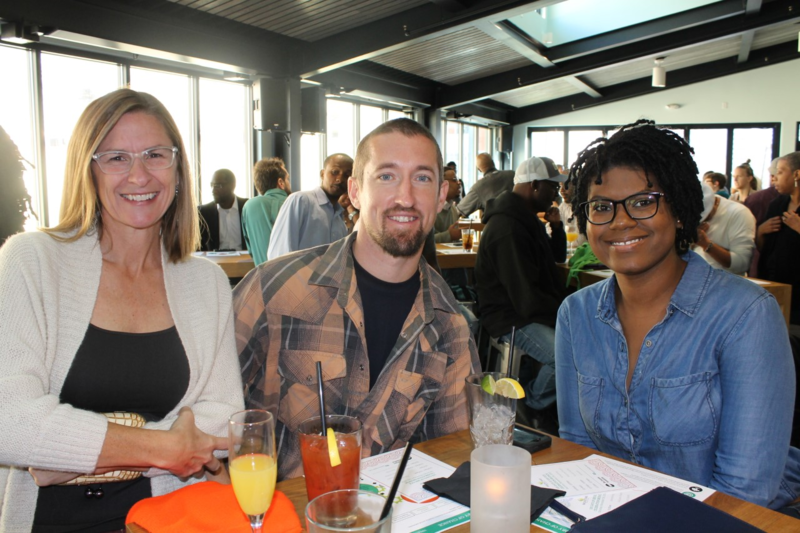 The Walter Schmidt Tavern Development was developed by Eye Ntoboase LLC, which is Akan (a West African language) for “patience.” Eye Ntoboase is a partnership between Lindsay Heights resident Jeremy Davis and Fix Development LLC. 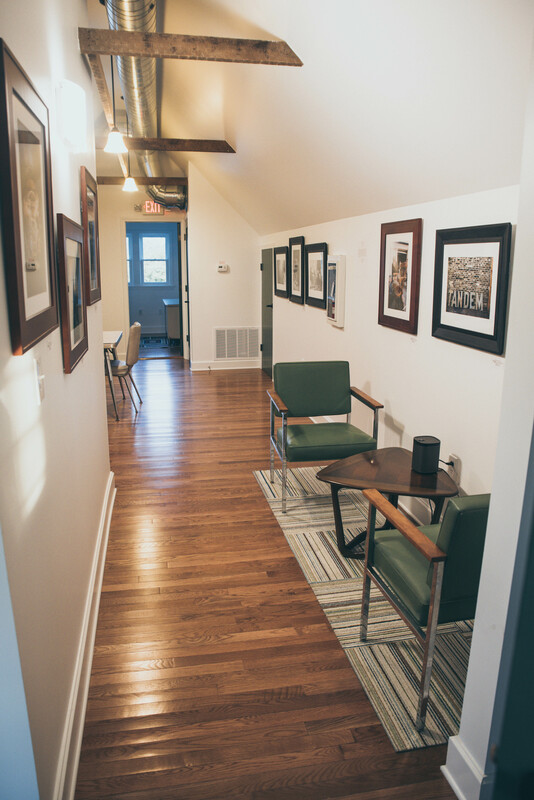 The property was developed using a cooperative commercial property ownership model. This model is based on community-identified economic development needs, direct investment by community residents, and sustained community ownership. An ownership group of 43 individual Milwaukeeans was assembled and now owns the asset. 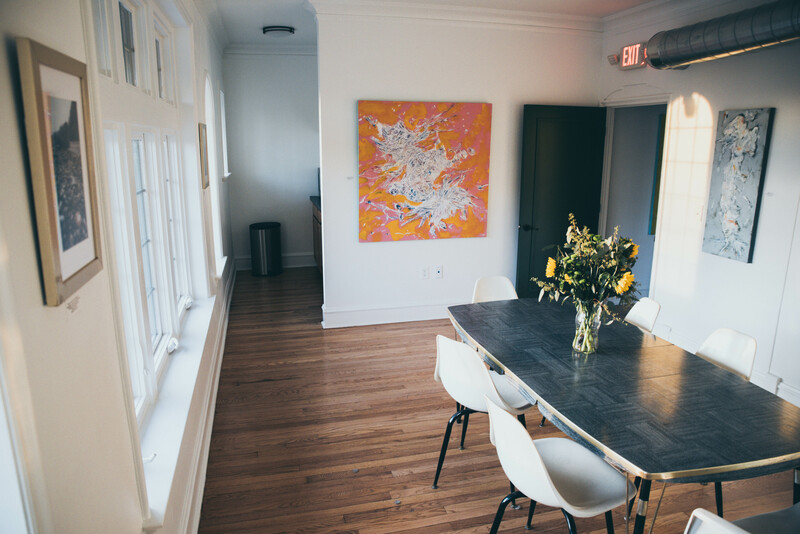 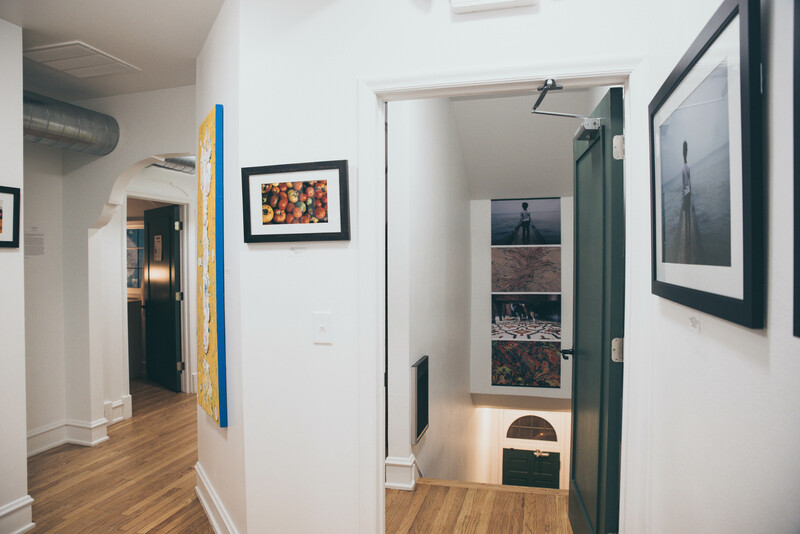 One third of the owners come from the neighborhoods immediately surrounding the project. 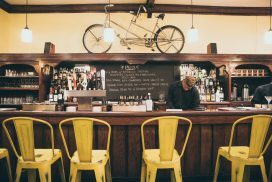 The building is anchored on the first floor by a restaurant: The Tandem. 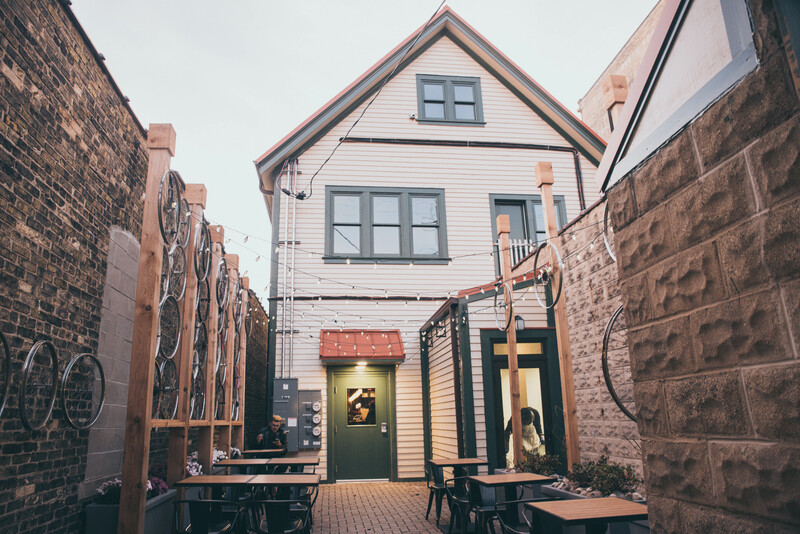 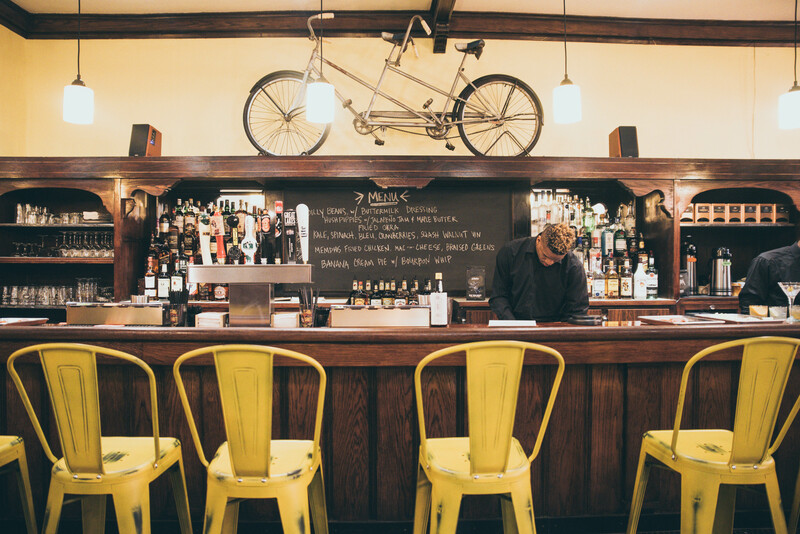 The Tandem is Caitlin Cullen’s first independent restaurant venture, located in Milwaukee’s Lindsay Heights. 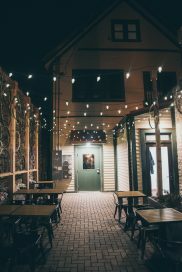 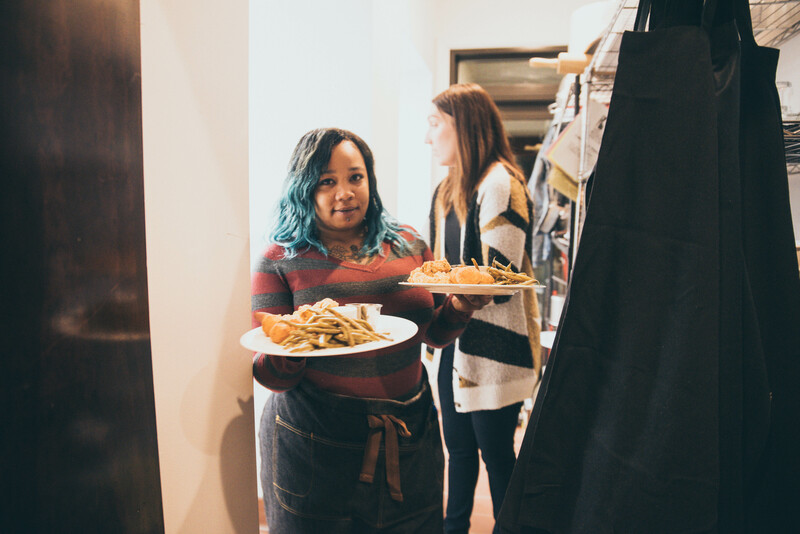 After honing her culinary and restaurant management skills at some of the city’s favorite spots (Bavette La Boucherie [Chef Karen Bell], Buckley’s [Chef Thi Cao], and Amilinda [Chef Greg León], to name a few), Cullen set her sights on opening a regional, seasonal, specials-driven establishment in a neighborhood ripe for her concept. 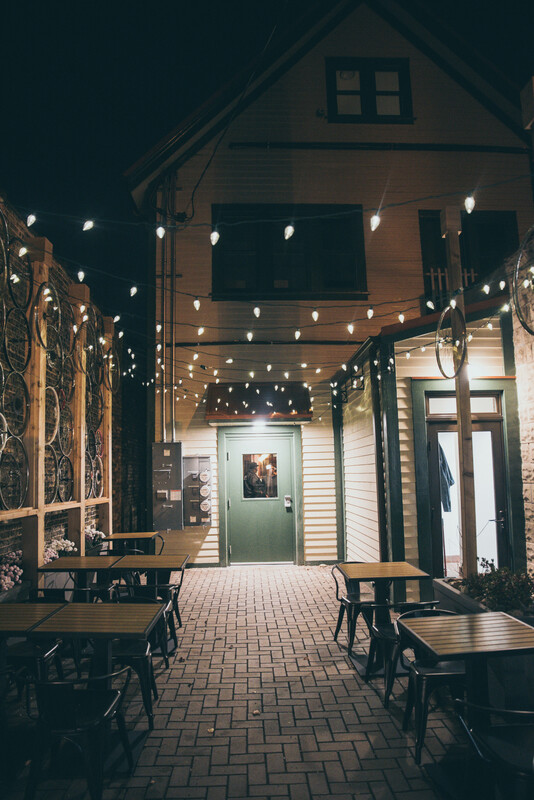 Over the past several years, the Milwaukee dining scene has enjoyed a boom in new restaurants; meanwhile, the Lindsay Heights neighborhood has been flourishing with entrepreneurship, but has yet to see many sit-down dining establishments take root. 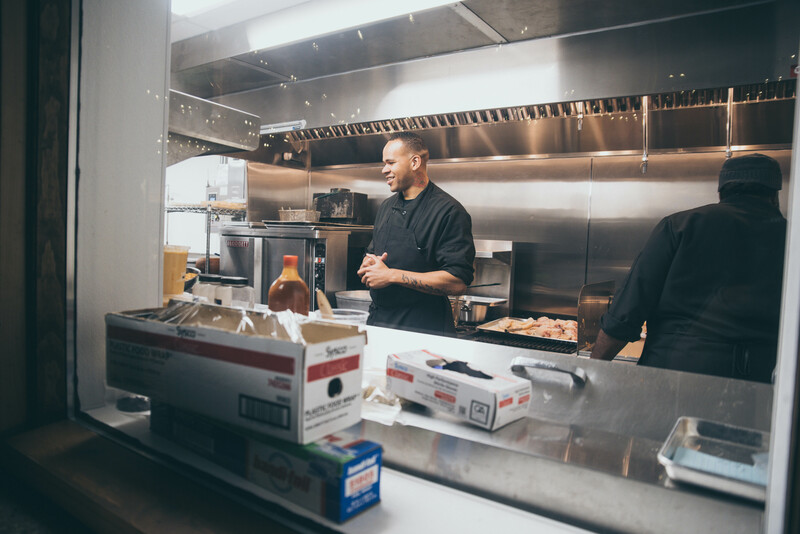 The Tandem aims to expand options in the area, while engaging in a deeper mission to provide substantial employment and culinary training to those in the community. Within the first year, the restaurant plans to employ upwards of 15 local residents for both part-time and full-time positions, providing on-the-job training for a dozen or so new kitchen recruits. 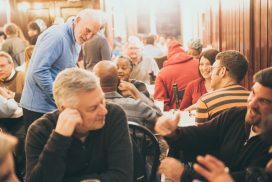 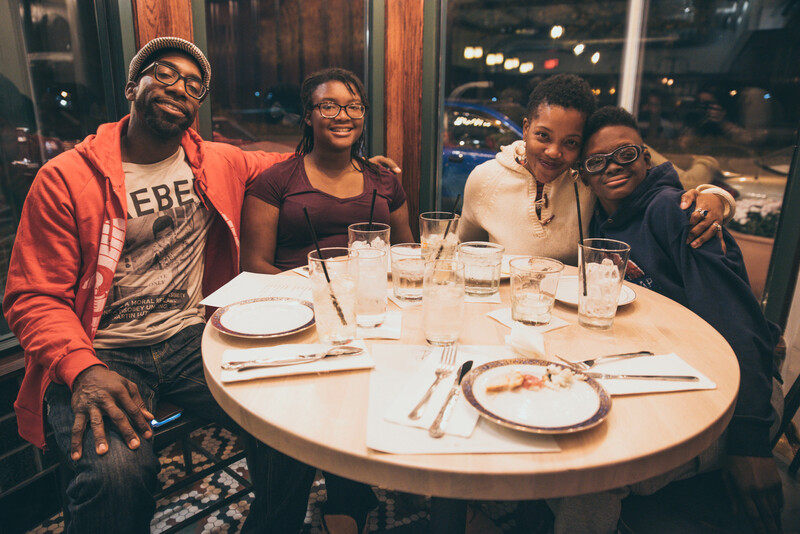 One of The Tandem’s long-term goals is to act as a sort of culinary skills gateway, connecting the young talent of Milwaukee’s northern neighborhoods with the burgeoning restaurant scene of the city’s downtown areas. 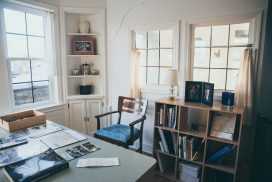 McClendon Capital Group: Cornelious McClendon, ACRE graduate, Black-owned small real estate company. Pepp Nation: Brandon Culpepper, black-led nonprofit. PeppNation Sports Leadership Camps educate and develop youth nationally through athletics. Wisconsin Partnership of Housing – Milwaukee Office– fair, affordable housing programs.